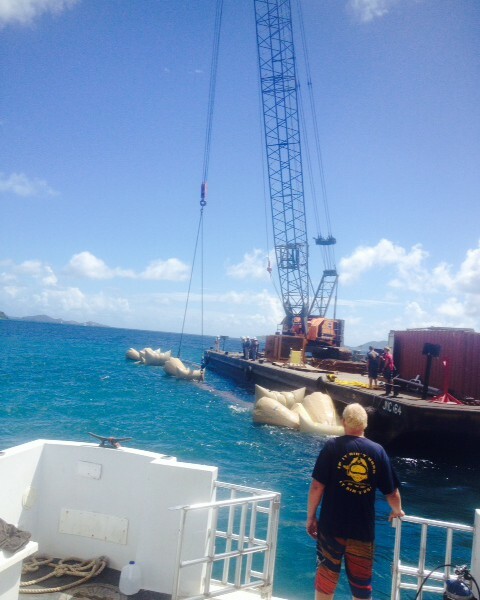 Commercial Dive Services Limited were contracted by IDL/Meridian to provide dive support services on the build and extension of the BVI Cruise Ship Pier the work spanned over a 6 month period starting in 2014 and ending 2015. 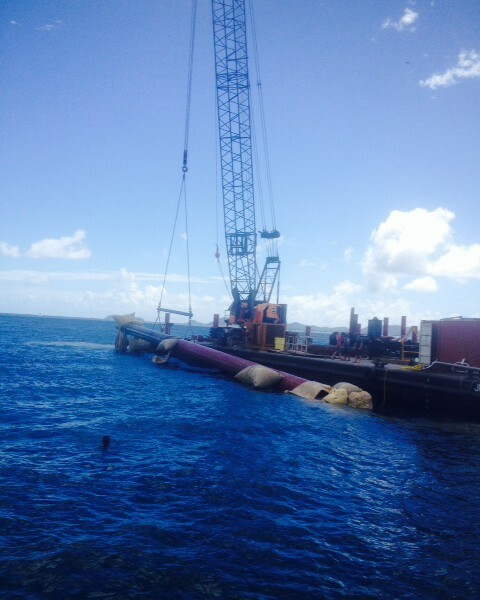 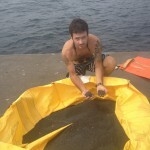 Services ranged from underwater cutting and welding, diver dredge services, recovery and location, surveys, and installation of thousands of feet of Geotextile fabric. 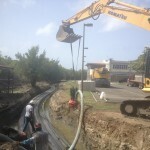 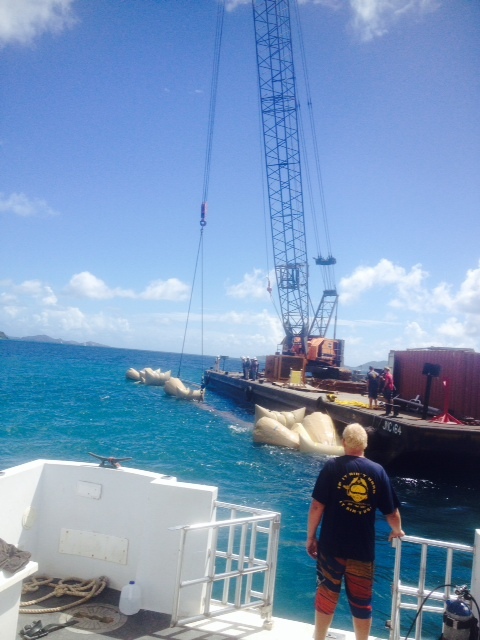 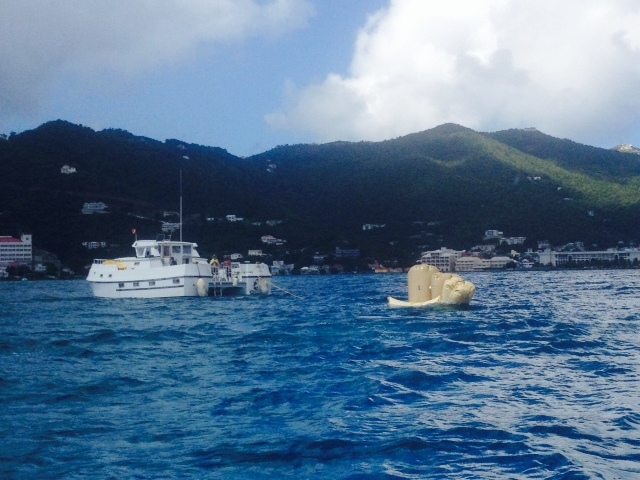 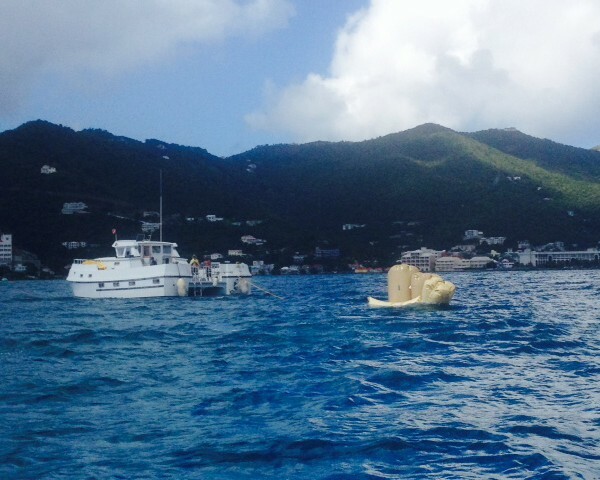 We were proud to play a role in this crucial project for the British Virgin Islands.